Just got the new 22 Terminator going with a 1-7 twist TF UM barrel. 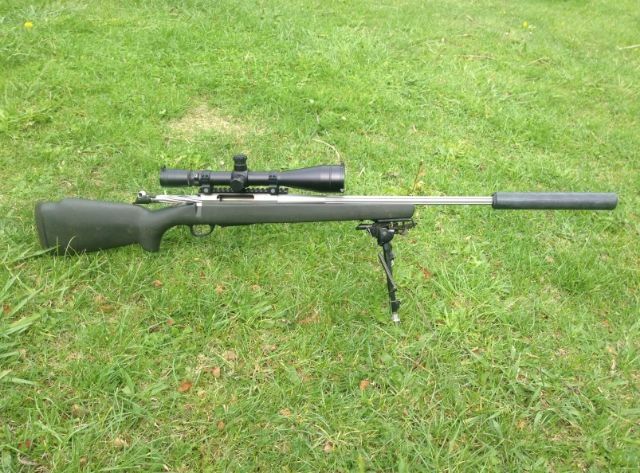 It has a PSE stock I got a while ago. I was quite surprised with the velocity shown in initial testing & I think there is more in it with the 90 Bergers. It is only 150-175 fps behind my normal load in the 22-243 & a heap less powder. Terminator, Toby, PERRISCICABA and 3 others like this. That stock looks the bizzo! Nice look rig - impressive speeds! that's fast though. im sure it will open up rabbits well. 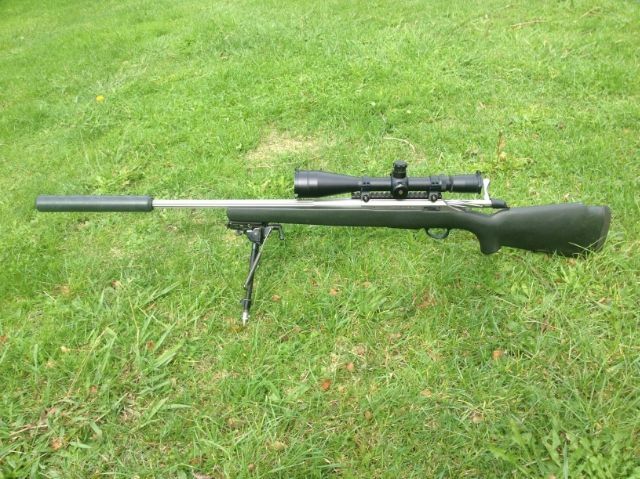 I was thinking about this today... is the 204 ruger case a necked down .223? so you have basicly made the 204 back into .223? I really am not sure, but whatever you have done sounds good. 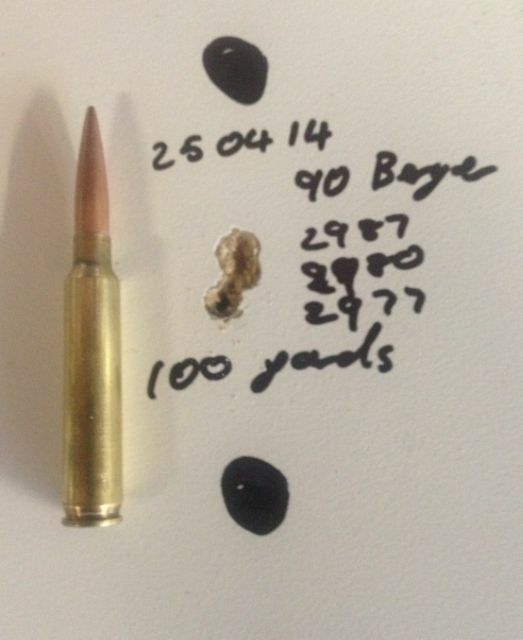 you know I shoot the .223 with the 80gr amax, at about 2800.... next barrel, if I had them doing 3000 that would be great! .204 is a necked down .222 magnum case. and isn't the .222 mag and the .223 pretty much the same thing? The 222 mag is the parent case to the 204 but the shoulder is moved foward and angled to 30 degrees. Are the PSE stocks easily available in New Zealand? I have no idea sorry, I got it SH, it is a very nice stock. What about a 20 terminator?? What case would you like it on ?